No word on a U.S. release, but the last two are still M.I.A. in the states as well. Sega satisfied Yakuza fans in Japan today by announcing the latest chapter of the gangster action series, Yakuza Hero, for both PlayStation 3 and PlayStation 4. The company has promised more details at the Tokyo Game Show, but wouldn't elaborate on new details for it just yet. This marks the debut of the franchise for the next-generation hardware, but there's a very slim chance it'll see its way to the United States, considering the last two games didn't even make it here. Still, you never know. Sega might have a change of heart. 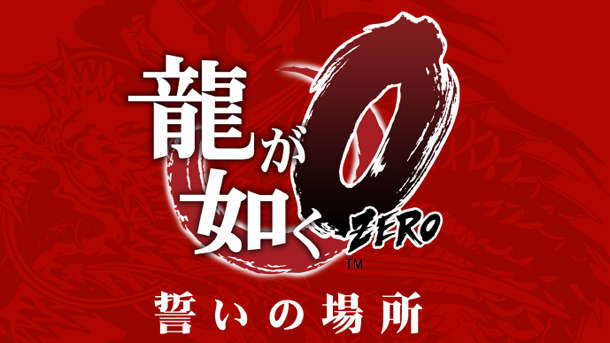 Robert Workman posted a new article, Yakuza Zero announced for PS3 and PS4 for Japan. Most likely will never be released in Europe or North America.